Along with communication and data protocols, security is the big issue here. With so many sensors and devices – not to mention over-the-air (OTA) programming – there are many potential ways for hackers to disrupt systems. 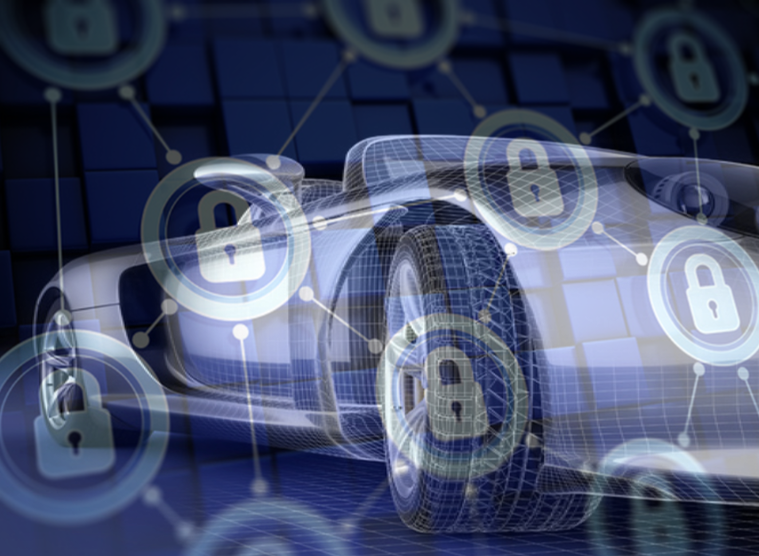 Of course, there are current security and encryptionprotocols in place on the Internet, but the automotive tech industry needs to recognize that that the security architecture and paradigm used to secure traffic between web browsers and servers is not relevant or appropriate for autonomous cars, and cannot scale to an ecosystem encompassing a range of micro services across different touch-points. Previous Item：Are software updates key to stopping criminal car hacks?